Bernie Kurtzweil - Continental Underwriters, Inc.
Bernie is a 30 year veteran of the Property/Casualty Insurance industry. He is a Chartered Property & Casualty Underwriter (CPCU) and has earned his Associate in Risk Management and Associate in Reinsurance designations, along with the Lean Six Sigma Greenbelt certification. Throughout his career, Bernie has worked at several top-notch insurance companies and managing general agencies. Bernie has experience underwriting diverse lines of coverage and even led the implementation and launch of the first ever Cyber Liability product! His insurance career brought him to forest products in the early 2000’s when he became the Program Manager for one of the leading providers of insurance for the forest products industry. Of course, Bernie’s hands-on experience in the industry came much earlier. Bernie’s first exposure to forest products came at age 7 when he began working with his father’s logging operation in Wisconsin. 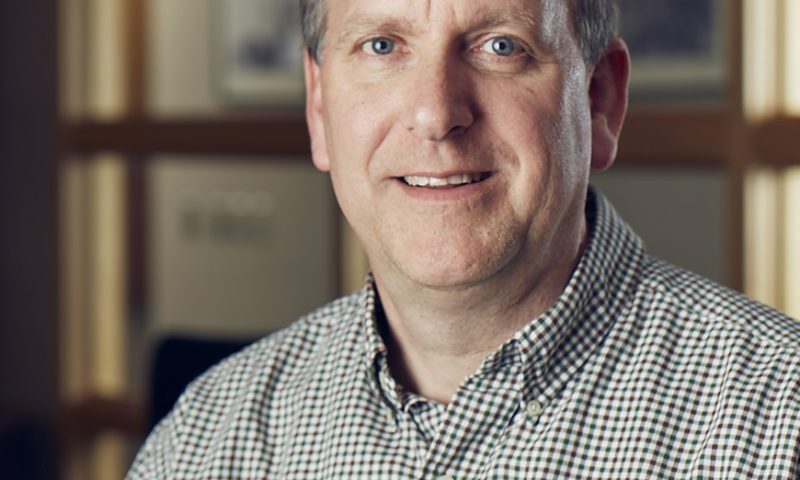 He continued this for 16 years until he earned degrees in Finance and Economics from the University of Wisconsin – La Crosse. Bernie’s combination of real world and insurance experience is rare and offers the foundation for bringing together practical solutions for complex problems. His perspective allows us to see the big picture and the smallest of details when creating comprehensive asset protection strategies for our customers. At Continental Underwriters, Bernie enjoys being able to share his knowledge and experience in finding new opportunities, solving challenges, and making the full circle back to the wood products industry that began for him over 46 years ago. His wife of over 20 years and two daughters spend as much time outdoors as possible. If not at their mountain retreat, you can find them at home in Ashland, VA.